Today we woke to sun and light wind. 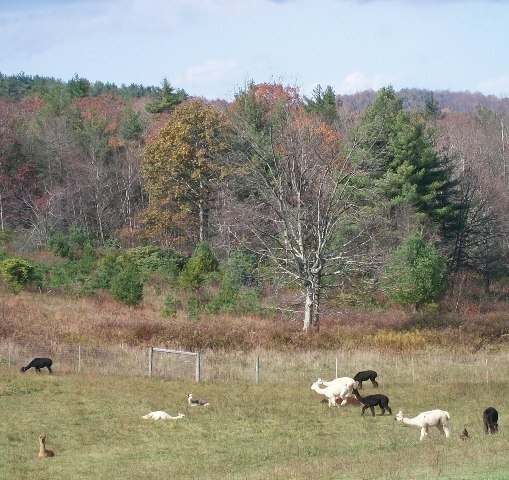 The alpacas are out sunbathing and enjoying drying out. Fancy Gap is known for our fog. We’ve spent the last few days with heavy fog and rain. It always leaves the alpacas looking quite wet, though they stay out grazing in the mist.